To learn more about FRONTLINE® or other BOEHRINGHER INGELHEIM ANIMAL HEALTH AUSTRALIA products and services, write or call us. Make the most of life for you and your pet with helpful advice and tips. 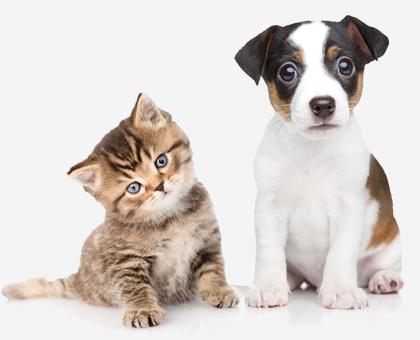 Here you'll find articles on pet care, advice from leading veterinarians and other experts, seasonal health tips and fun facts to help you make sure your pet lives a happy, healthy life.